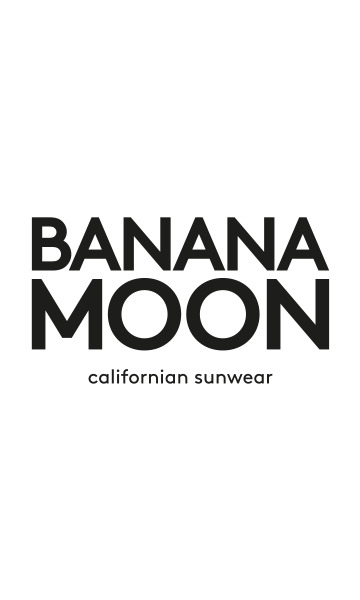 ELEANOR MAKENNA short white summer dress from the Banana Moon summer 2018 collection. The combination of the white of the lace and the crinkle-effect fabric add a rustic touch to the ELEANOR MAKENNA dress. This lightweight, white easy-to-wear, summer dress combines both elegance and relaxed style. The ELEANOR MAKENNA white dress is available in sizes S, M, L and XL and also in black.